The Department of Economic Affairs under finance ministry failed to obtain legislative approval for augmenting provision. Total authorisation aggregating to Rs 1,156.80 crore without obtaining approval of Parliament, as per the report. 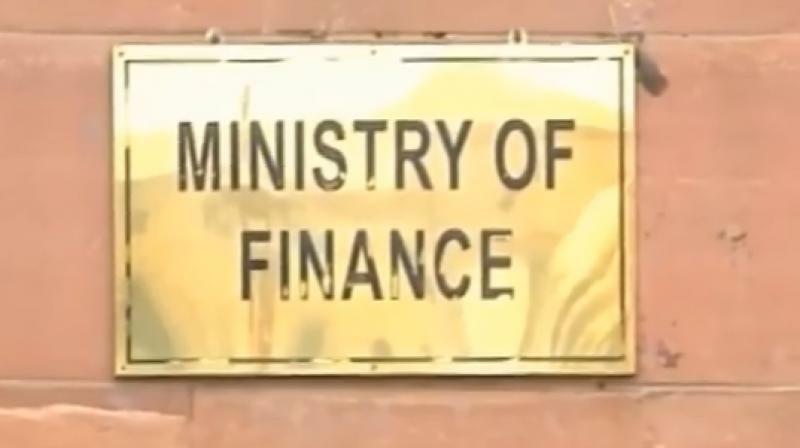 New Delhi: The Ministry of Finance spent Rs 1,157 crore on various heads during 2017-18 without obtaining prior approval of Parliament, the Comptroller and Auditor General (CAG) report tabled in Parliament Tuesday said.